In Part 2 of our EnGenius Neutron Series blog we are going to configure two vlans to separate clients on our network. 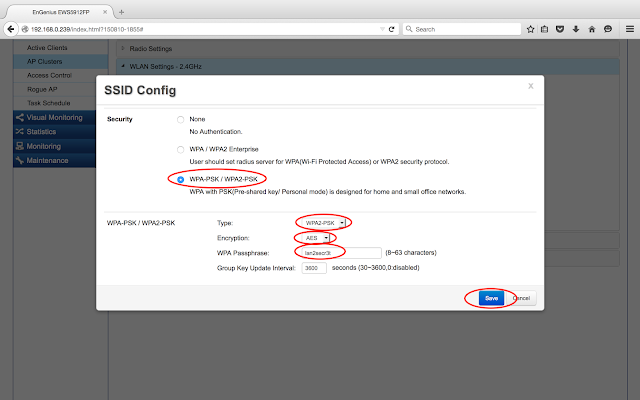 If you haven't already, check out EnGenius Neutron Series Wireless Management Solution Part 1 - Basic Setup to prepare your system for the following steps below. 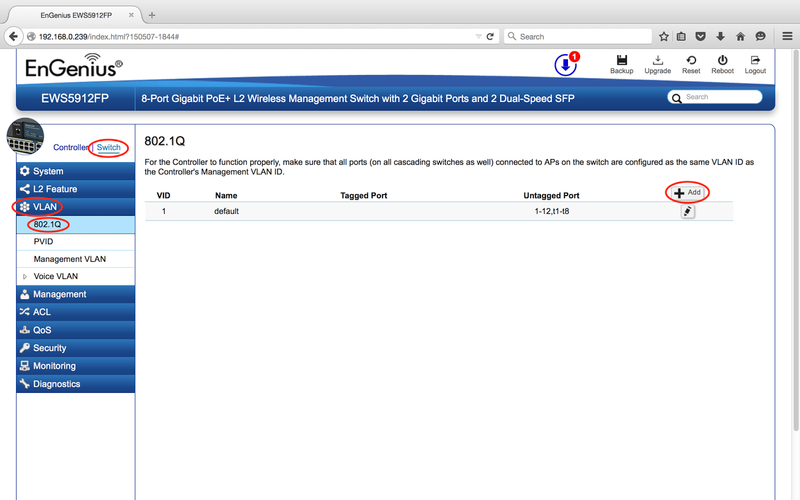 We will start by creating our additional vlans on the MikroTik router and setting up the trunk port. We will now create the vlans on the switch. To do this login to the switch and navigate to Switch > VLAN > 802.1Q and create vlan2 and vlan3 and tag vlan2 and vlan3 traffic on port 1 (our trunk port to the EWS360AP Access Point) and port 8 (new trunk port to MikroTik Router currently not used). 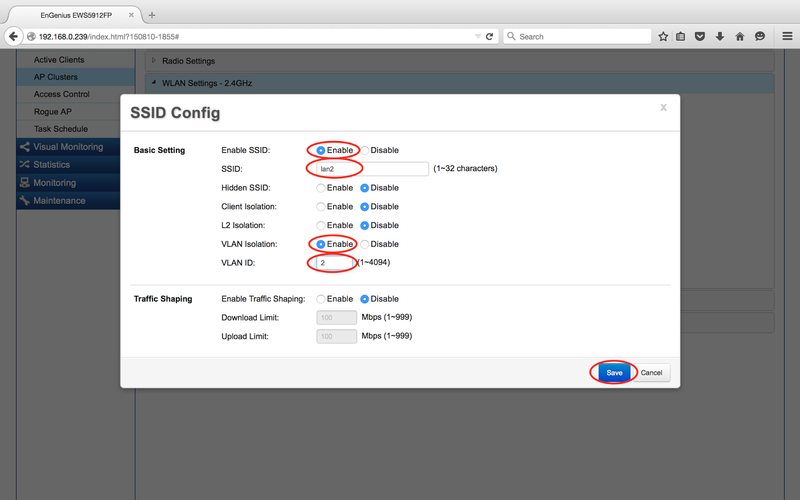 Now do the same for SSID_3-2.4GHz but configure the SSID to lan3 and set a VLAN ID of 3. We will now move our ethernet cable from the Router to the Switch to our newly configured trunk ports. 1. Connect to SSID Office AP and verify you receive a 192.168.0.x IP Address from the management untagged vlan. 2. Connect to SSID lan2 and verify you receive a 192.168.2.x IP Address from vlan2. 3. Connect to SSID lan3 and verify you receive a 192.168.3.x IP Address from vlan3. 1. Devices on the same vlan should be able to communicate with each other. 2. All devices on all vlans should be able to access their own gateway and the internet. 3. Devices should not be able to communicate with other vlans (i.e. 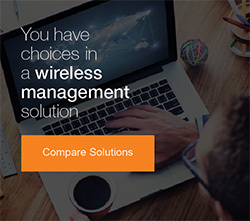 lan2 can't communicate with management or lan3). "Thanks for reading, please rate this blog below"